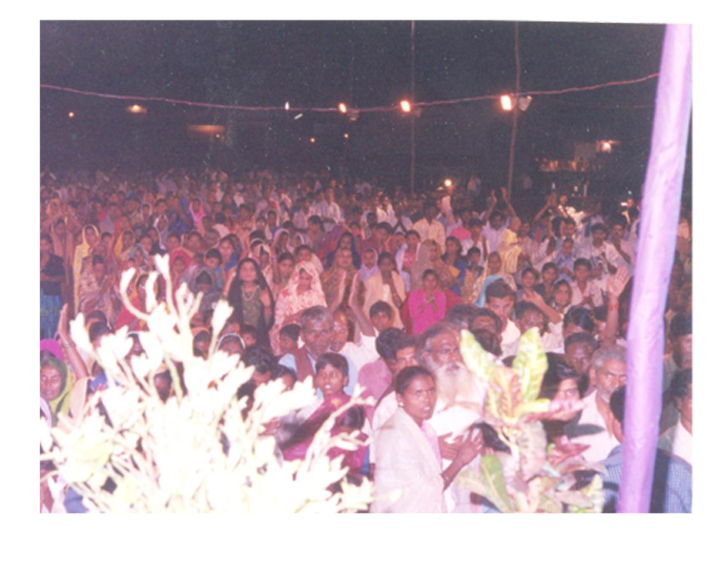 We conduct small gospel crusades in the villages and large gospel crusades in the towns and cities. 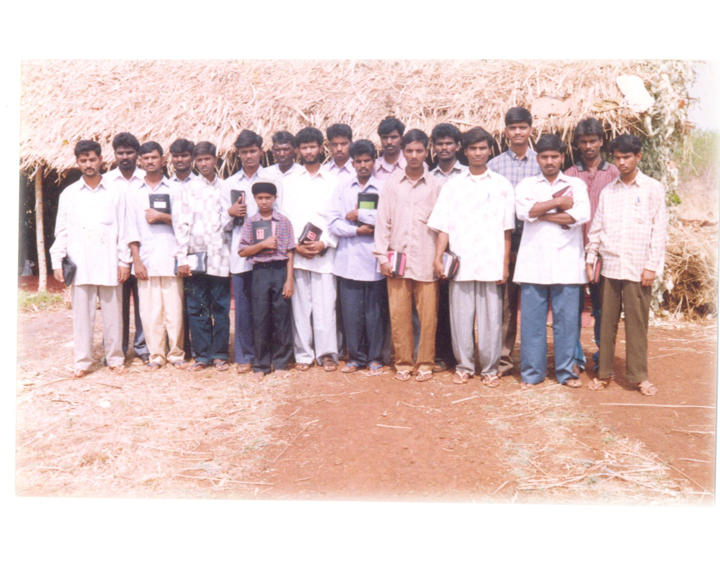 We conduct leadership training camps for the young boys and girls equip them for the kingdom work. we have affective prayer ministry 24x7 with our prayer warriors. People very often call us for prayer help for their health financial and all other needs in their daily life. Our faithful god responds them we are planning to build a prayer tower 24x7 for national and international callers for the prayer needs. We are planning to build a bible college for making ministers in the kingdom of god .we have television ministry in INDIAN and Christian channels .we are planning to telecast are T.V Programs in international Christian T.V Channels also. Kindly pray and help us financially.